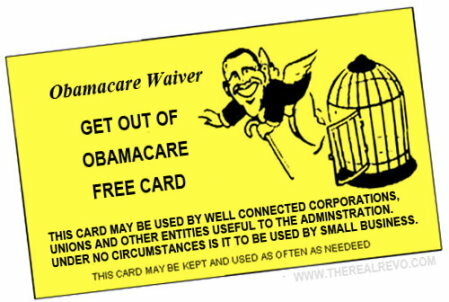 I’m in favor of giving this Democrat Obamamcare exemptions for all of his constituents as long as everyone else in the country gets an exemption, too. One of President Obama’s most ardent liberal supporters has defected from ObamaCare. Rep. Jared Polis, D-Boulder, told a Colorado health policy think tank that ObamaCare premiums will be too expensive for some of the wealthiest addresses in America — ski resorts like Breckenridge and Keystone. He says he’s asking the feds to let them sit out the president’s national health system. The resorts are in Summit County and Aspen is in a neighboring county, which Polis also represents. He has consistently voted in favor of ObamaCare. Polis also wrote to Colorado’s insurance commissioner asking why an average 40-year-old mountaintop resident would have to fork over $427.80 a month while counterparts in Denver would pay $296.41 for the same plan. So, let’s get this straight: He voted for Obamacare, the price of insurance went up dramatically for his constituents, and his response is to exempt his constituents while sticking the rest of the country with higher prices instead of just rolling the bill back for everyone.